We offer year round BOARDING for all pets, inside and outside spots are available. We are currently taking deposits for our Spring 2019 litters! See "Puppies Available Page" for current puppies looking for a new home!! ﻿See "Upcoming Litters Page" for our upcoming litters!! We are located in the heart of South Louisiana. The landscape here consists of bottomland swamp and farm land, giving us excellent hunting. The Mississippi Flyway Zone passes right thru Louisiana, giving us excellent waterfowl hunting opportunities. Amongst all of the animals that we raise here, most of our time is dedicated to our labs. We have a 1 1/2 acre pond in our yard that we use for all of our dogs enjoyment and training and exercise purposes. We are able to introduce our puppies to the water environment really quick. We have several dogs that we have in training. 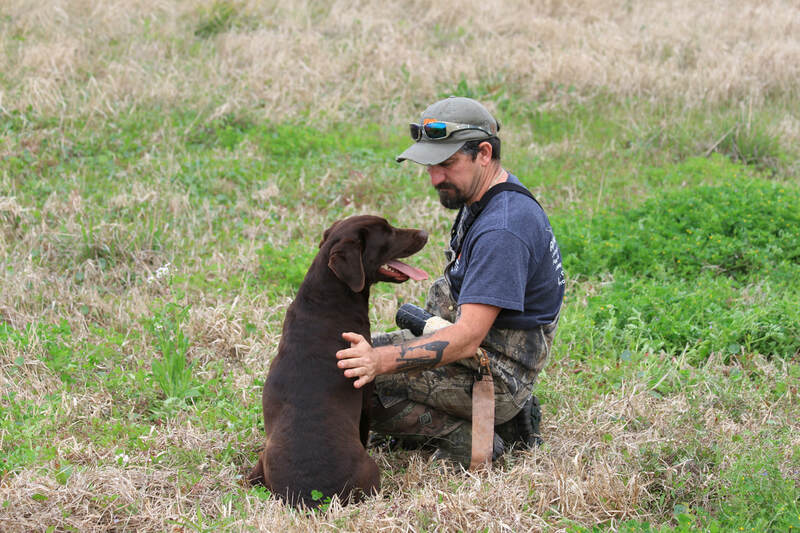 We are currently running some of our dogs in AKC and UKC field trials. At M & A Labrador Kennels, LLC we want to produce pups with excellent health and temperament. We want to be able to give our customers the best chance possible at either a champion dog in field trials, an excellent hunting companion or just the perfect family friend. We take great pride in all of our dogs and the puppies that we produce. All of our lab puppies come from registered AKC and UKC parents. We purchased our dogs from all over the United States. Here at M & A Labrador Kennels, LLC we have American Labradors in a variety of colors. We also provide stud service to approved females. We currently have 7 males to choose from. Check out the "Puppies Available" page to see who is looking for a new home. Occasionally we may have adults that are looking for new homes as well. Please read our visitation and deposit policies on the available labs page to find out when pups can been seen by the public. We do accept non-refundable deposits to place pups on hold prior to them being old enough to go to their new homes. We also accept deposits on upcoming litters. We do accept credit cards through paypal (must add 4% for service fees). 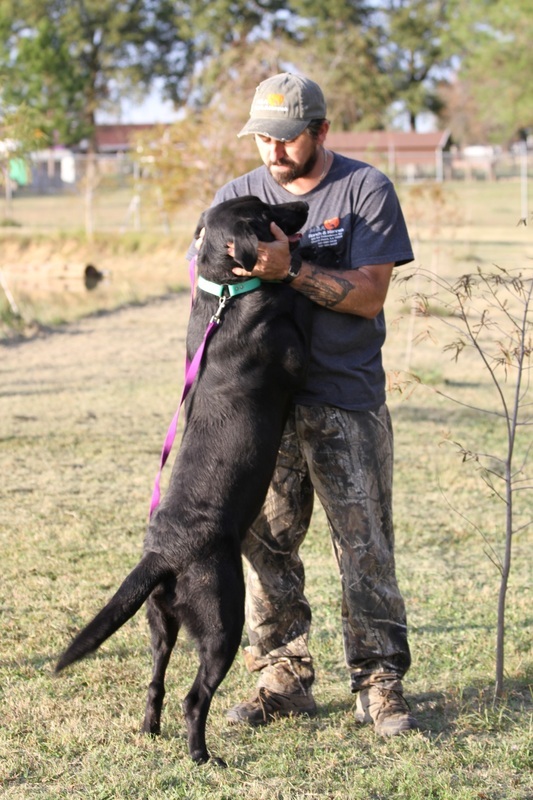 All pups are sold on LIMITED REGISTRATION unless agreed upon with M & A Labrador Kennels, LLC. Full registration allows an owner to breed and register pups produced by the parent with AKC and UKC as well. Generally, FULL REGISTRATION can be purchased for an additional $300 to $500 (depending on the litter). Usually, all of our pups' parents are on site for you to see, but we do have dogs in and out of training so sometimes some may are may not be. When coming to look for your new family member, you can meet the parents of the pups in person. We do allow visitors by appointment.